A multi-billion dollar high-speed rail link from Melbourne to Brisbane will be part of Labor's upcoming campaign pledges with plans to start buying up the land corridor for the network linking eastern state capitals underway. Labor has ramped up its push for the rail network in response to Scott Morrison who announced plans to build smaller rail network linking eastern state capitals to regional population centres. Shadow infrastructure Minister Anthony Albanese, who has been a vocal proponent of high-speed rail, says that a Labor government would prioritise the project and begin acquisition of the corridor. “Scott Morrison’s latest re-announcement of his ‘faster rail’ proposal to link big cities with regional centres is too little, too late when it comes to addressing traffic congestion and promoting regional development,” Albanese said. Labor frontbencher Anthony Albanese has pushed for Australia's first high-speed rail network. Infrastructure Australia this month put the cost of preserving land along the proposed corridor at $2.8 billion. The federal agency said in its most recent infrastructure priority report that corridor preservation between Melbourne and Brisbane remained a high priority. It has previously warned that a failure to protect the corridor from urban encroachment risks pushing the cost of the project even higher. 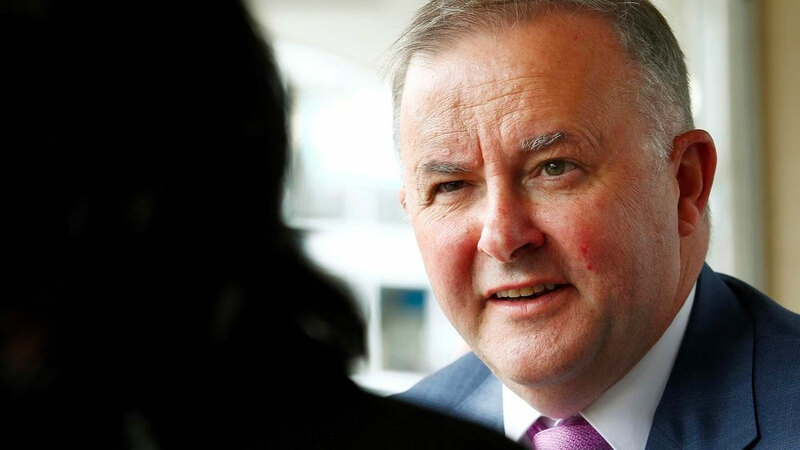 Albanese highlighted that the proposed high-speed network down Australia’s east coast would allow people to move between capital cities in as little as three hours at speeds of up to 350km per hour. “This project would revolutionise interstate travel and turbo-charge regional development,” Albanese said. Prime minister Scott Morrison said details would be revealed in the April 2 budget. In 2013, the Rudd government put the cost of a Brisbane to Melbourne via Sydney and Canberra route at an eye-watering $114 billion. Labor promised $50 million to establish a High Speed Rail Authority to oversee the project. 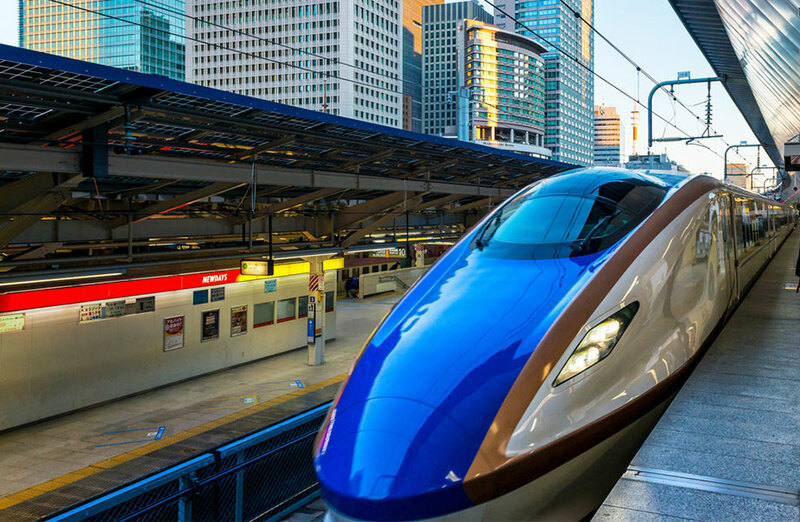 A feasibility study undertaken by the authority found that the potential high-speed rail network would produce $2 of public benefit for every $1 invested. “Based on that study, an independent panel led by former deputy prime minister Tim Fischer and the Business Council of Australia’s Jennifer Westacott recommended the creation of a High Speed Rail Authority to advance the project and begin acquisition of the corridor,” Albanese said. Three states, Queensland, Victoria and New South Wales are now looking into their own high-speed projects. In NSW four routes have been proposed, connecting Sydney with Canberra, Wollongong, Bathurst and Newcastle. Victoria is aiming to cut the travel time from Melbourne to regional cities Ballarat, Bendigo and Geelong to under one hour. Queensland, is aiming to connect the Gold Coast, the Sunshine Coast and Toowoomba to the Brisbane CBD in 45 minutes.